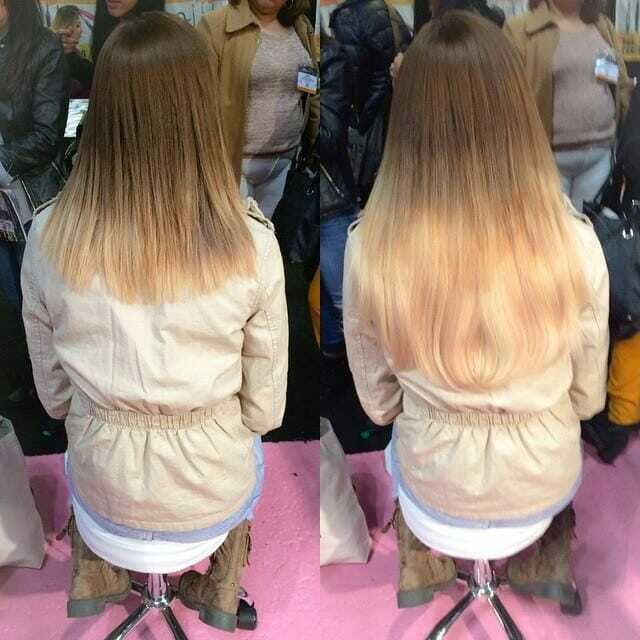 Special thanks to all the beautiful Hidden Crown Hair Extensions Queens that came to visit our booth at the International Beauty Show in ‪#‎NewYork‬this week! We LOVED meeting all of you gorgeous women. Cannot wait until our next show! Start your professional account now – Details at accounts@hiddencrown.com. 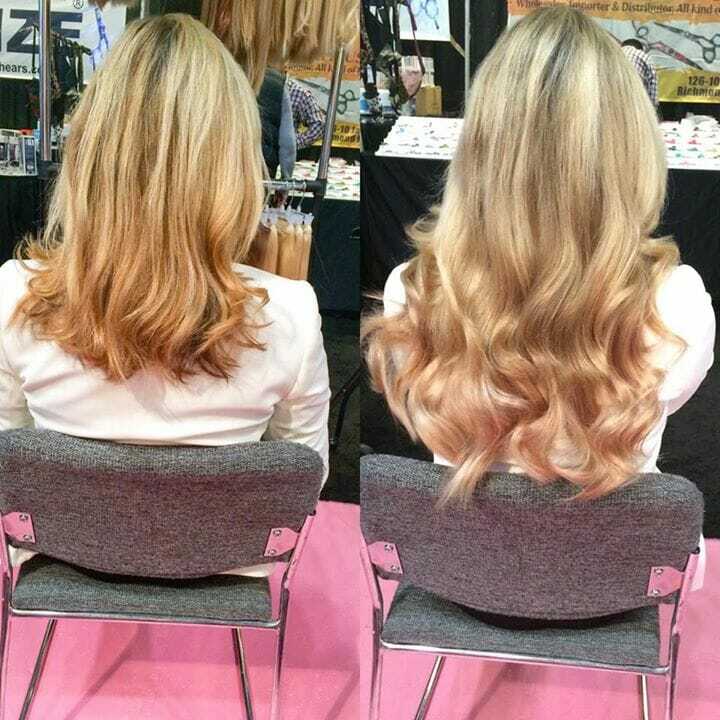 New Hidden Crown Hair Extensions Before & After from International Beauty Show 2015! Color #882 | 16 inches. We are so happy to have Dale Smith Thomas, an international motivational speaker and executive director with Nerium AD, at our booth this week at the International Beauty Shows in New York. Dale shares a message about internal beauty but if you want to know more about her secrets to looking great at 55 reach out to her! Two new Hidden Crown Hair Extensions clients at International Beauty Shows in #NewYork wearing their new #HiddenCrownHair just purchased! Which shows would you like us to visit next? COMMENT BELOW!